Pringle Creek Community – a certified B Corporation ™ – began as a partnership among former and present Salem, Oregon families who shared a love for the Willamette Valley and the belief that this beautiful property could be a model of stewardship of the environment and community. These were not real estate developers, rather believers in the possibility of creating a more sustainable future. 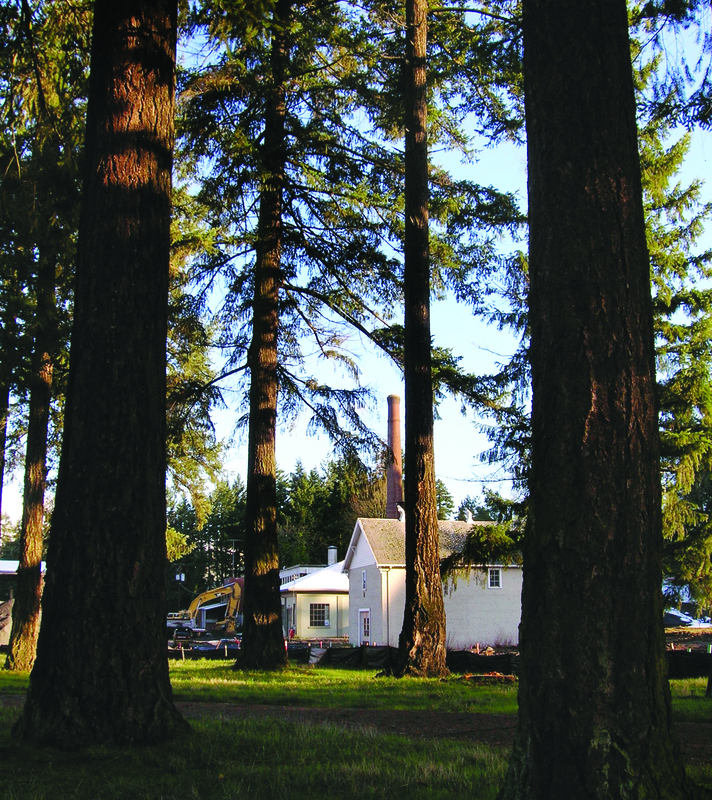 In the early part of the 21st Century the State of Oregon decided to close it’s 275-acre farm and home for the developmentally disabled, known as the Fairview Training Center. The Oregon families won the right to purchase the Fairview site and went on to create a unique Master Planned mixed-use community with residences, gardens and commercial spaces. In 2005, eager to move forward with the Master Plan, one family embraced the opportunity of restoring wonderful old buildings and building beautiful new homes on a 32-acre parcel within Fairview, calling it Pringle Creek Community, after the stream that runs through it’s center. Going it alone enabled Pringle Creek Community to focus on meeting the highest standards of sustainability. They are truly proud to give Salem a better place to live and bring up their families. They cut no corners to create a safe and beautiful environment, and have been rewarded with many awards, but most importantly a place where residents all love where they live. What better way to honor the past and protect the future. Today the dream is thriving, restored greenhouses and community gardens are busy growing produce and a former shop is now a community center that his home to dance and yoga classes, community events and neighborhood gatherings. Homes range in size from small cottages to three-story town homes that get their energy from the sun and the earth. If you want to be a part of something special we invite you to take a closer look at Pringle Creek Community.